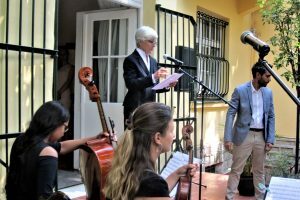 At a reception, held at the Brazilian Embassy in Sofia, the National Day of Brazil was celebrated. It was linked to the anniversary of the declaration of its independence om Spetember 7, 1822. Unfortunately, a few days before the feast a fire devastated the National Museum in Rio de Janeiro. 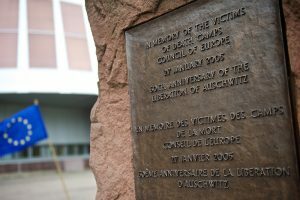 Secretary General Thorbjørn Jagland today opened a series of ceremonies to mark the International Day of Commemoration in Memory of the Victims of the Holocaust. 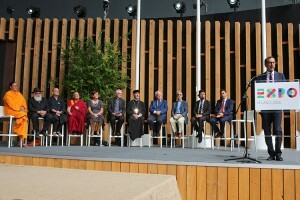 Feeding the Planet: Energy for Life, this is the motto of EXPO 2015 in Milan. 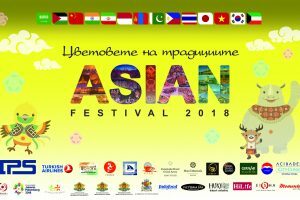 On September 1 something happened there that has never happened at a world exhibition before: representatives of 11 different religions came together at the Expo Centre to talk about the production and consumption of food around the world. You can literally touch living nature in the Biodiversity Park which is situated at the EXPO 2015 in Milan. 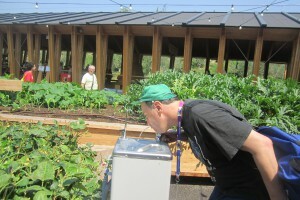 You can caress flowers and vegetables planted in flowerbeds between the pavilions of the Park. When you enter the Slow Food Pavilion, you are invited to guess what seeds are put in the big wooden boxes with covers of opaque cloth. 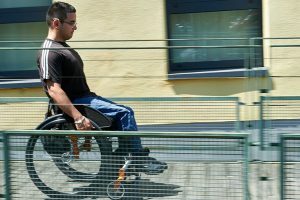 In the run-up to the International Day of Persons with Disabilities (3 December), the head of the 47-nation Council of Europe has called on European governments to draw on the newly-adopted Disability Strategy (2017-2023) to make human rights a reality for all. 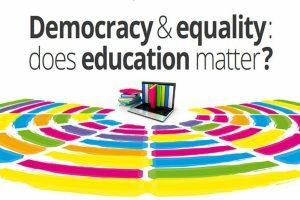 “Democracy and equality: does education matter?” – this was the topic of the World Forum for Democracy in Strasbourg wich took place from 7 to 9 November 2016 in Strasbourg. T he Forum brought together 140 speakers from 60 countries and more than 2 000 participants from 100 countries. 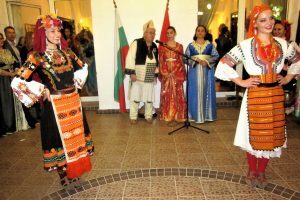 A real Bulgarian-Moroccan folklore feast was the event organized on November 16 at the residence of the Kingdom of Morocco Ambassador to Bulgaria, H. E. Mrs. Zakia El Midaoui.